austin mahone,2014. austin mahone,2014. HD Wallpaper and background images in the Austin Mahone club tagged: austin mahone miami kca meetgreet mahomies mahomie 4life mmm yeah music video instagram photoshoot shirtless live on tour yoloswagg 2014. 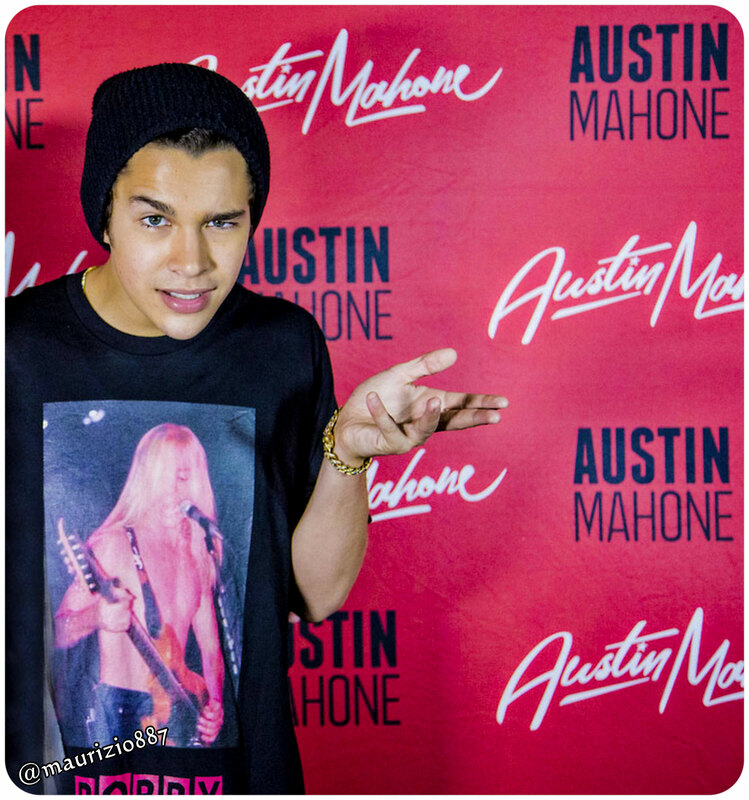 This Austin Mahone photo contains signe, affiche, texte, tableau noir, tableau, and affiches. There might also be journal, papier, magazine, tabloïd, chiffon, livre, anime, bande dessinée, manga, and dessin animé.